Although she now lives in Asheville, NC with her husband John and daughter Cady, Natalya Zoe Weinstein is a native of Massachusetts. Natalya was raised with music as a big part of her life; her father is a master jazz pianist and her grandfather was a professional kelzmer musician. Natalya is part of the trio Red June, and she is the Zoe of the duo “Zoe & Cloyd“. Natalya is also a violin instructor and a frequently requested session musician. We look forward to welcoming Zoe & Cloyd to Lancaster on Friday, September 9, 2016. Potluck at 6, Music at 7. RSVP with Tim at tlehman9@gmail.com or call/text 717-940-9311. 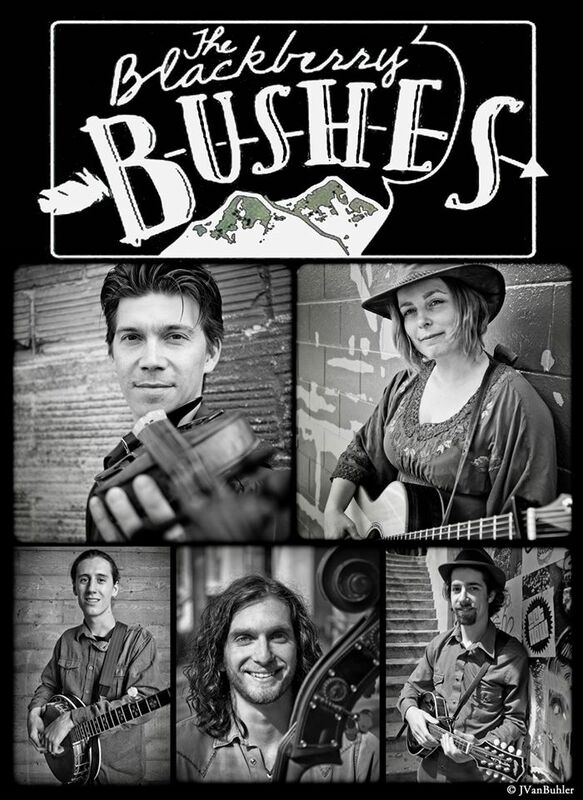 Chestnut House Concerts is thrilled to announce the first concert in the 2012-2013 series. The Barn Birds are touring the Northeast and will be stopping by Lancaster, Pennsylvania for a house concert on Wednesday, October 3, 2012. The Barn Birds are talented musicians Jonathan Byrd and Chris Kokesh. The following brownpaperticket write up is from a Barn Bird concert in April. JONATHAN BYRD is “one of the top 50 songwriters of the last 50 years,” says Rich Warren of WFMT in the Chicago Tribune. Scott Alarik of the Boston Globe says, “This rootsy North Carolinian may be the most buzzed-about new songwriter in folkdom. He displays John Prine’s gift for stark little songs that tell big, complex stories, Guy Clark’s lean melodicism, Lyle Lovett’s wry mischief, and Bill Morrissey’s knack for the revealing image.” Byrd grew up singing in the Southern Baptist church, where his father preached and his mother played piano. After four years in the Navy, he returned to home to play in rock bands. It was at an old-time fiddle festival in the mountains of southwest Virginia where his writing began to change. Assimilating the sounds of southern traditional music, Byrd wrote new songs in an ancient style. After 10 years as a full-time touring songwriter and 7 acclaimed albums, it seems this native of Cackalacky is getting the attention he deserves. Jonathan Byrd and Chris Kokesh met in 2007 at the Americana Song Academy, a week-long songwriting school in Sisters, Oregon. After teaching at the Academy, Jonathan went on to play the Sisters Folk Festival where he invited Chris to play with him. They played two encores, and Jonathan was invited back to play again the next year, a rare honor bestowed by popular vote among the festival attendees. The duo, dubbed the Barn Birds, has since toured the Pacific Northwest and Midwest and recorded an as-yet unreleased album.